If you always pay your credit card bills in full each month you could choose a cashback credit card that gives you back a percentage of everything you spend. With a balance transfer credit card you could transfer a credit card debt and pay no interest for more than a year. 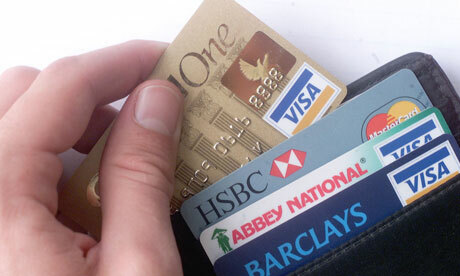 Alternatively, if you regularly borrow on your card you should look for the lowest rate. Here we explain how to choose the right card. You should only look at the benefits credit cards give like cashback, points or AirMiles if you always pay your credit card bills in full and as a result don’t pay any interest on your borrowing. We love credit! It’s a powerful tool that can give us the things we really want in life. Try buying a house completely in cash. You might have great-grandchildren before you actually pull off this goal. If you’re going to buy a house, chances are good that you’re going to need a mortgage. A bad credit score pulls down your ability to get a great mortgage. You can still find lenders that will take a chance on you, but they have to make money. They’re more than happy to charge you an enormous amount of interest just to have you own your own home. And since they’re shelling out the cash, they get to make the rules. You might have a lower limit of purchasing than another person, which means it’s going to be three times as hard to find your dream home. What a drag. But it doesn’t have to be that way if you’re willing to use credit wisely and rebuild your score. Even if you have excellent credit, be aware that it only takes a handful of mishaps and mistakes to send your credit score plunging down. 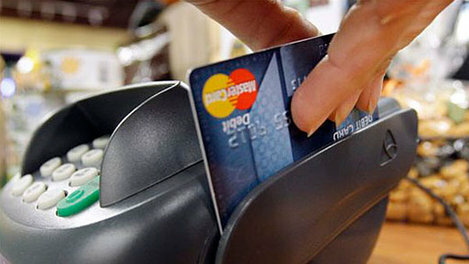 Here are 3 pitfalls to new credit card offers that you should be aware of. When the credit card says “0% APR for six months”, they really do mean it. So you need to make sure that you get your purchases paid off on time, every time. If you have any balance due when that promotion is up, guess what? They will charge interest on it. If you’ve ever had the misfortune of being refused credit, somewhat surprisingly, you will know just how embarrassing and frustrating it can be. Whether it happened in the bank during a mortgage application or in a mobile phone store during the registration process, it can leave you upset and facing a degree of uncertainty. However, you don’t have to leave your next credit application to chance. Follow link to get your credit score and check that your credit status is an accurate reflection of your circumstances. A credit score is a numerical indication of your worthiness for credit. Lenders calculate a specific score based on your credit file, your history with the lender in question and the information you supply at the application stage. Lenders will take very different approaches to compiling a credit score, depending on the type of credit being applied for, the level of risk they deem acceptable and their chosen business model. Because you are probably making repayments, paying your bills and making new applications for credit on an ongoing basis, it stands to reason that your credit score will change regularly. Depending on the lender and the type of credit you’re applying for, just a few points either way on your credit score could determine the success or failure of your application. For more information about how Experian calculate your credit score play this video. Catching up with late repayments or paying off a debt completely should improve your credit score significantly. However, missing a credit card charge deadline or allowing your mobile phone contract to slip into default could drastically reduce your score. Other factors that can play a part include your length of service with your current employer, your history with the lender in question and whether or not you’re on the electoral roll. Unfortunately, there is no defined number at which you can expect to have all your credit applications approved. Whereas an application for a mobile phone contract might be approved without delay, a mortgage application on the same day could be refused. Some lenders specialise in providing credit for people with low credit scores. However, they charge high levels of interest and they are far fewer in number since the economic crash of 2008. What are the advantages of knowing your credit score? Making an application for credit without knowing enough about your current credit status could end in an embarrassing rejection that you weren’t expecting. You may also be forced to pay a rate of interest that you hadn’t budgeted for. Although a favourable credit score from a leading credit reference agency won’t be a 100 percent guarantee of getting the finance you need, it will provide you with an indication of your chances of success. 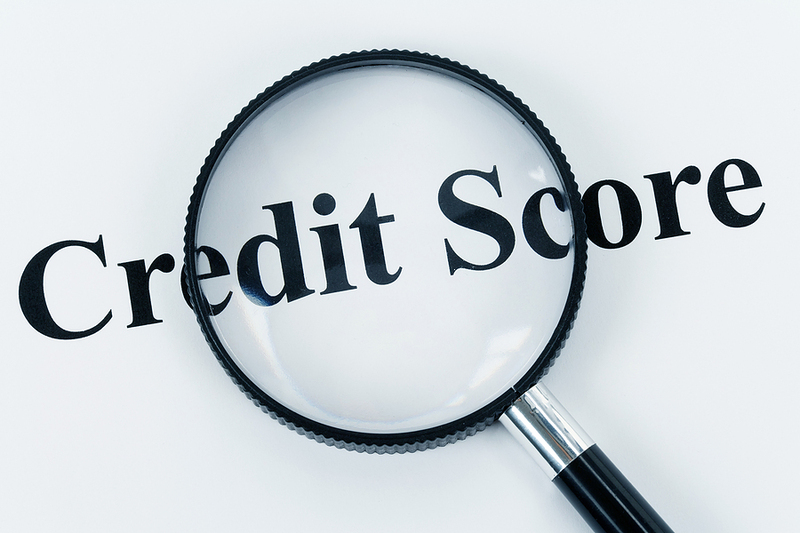 It will also alert you to any credit issues that could be responsible for a particularly low score. By regularly checking your credit score and keeping an eye on the information held against your name, you can enhance your ability to obtain affordable credit for the most important purchases in life. Hiring a car is no easy task, there are tons of terms and conditions and restrictions that vary from rental company to rental company. One of the major hurdles people struggle to get over in relation to hiring a car is the fact that across the world the standard accepted payment is through a credit card which can be problematic for many. There are a few issues with credit cards being the only accepted payment, one of which is the fact they can do a credit check on you and decline you based upon the result. Another is that majority of people either don’t have a credit card or just don’t like using it as it’s so easy to get into accidental debt. Car hire can be essential as it makes or breaks people’s holiday and people that didn’t have a credit card where running out of options, until Indigo Car Hire announce their great new deal available worldwide. The solution, Debit card car hire, that’s right Debit cards can now be accepted across the globe which gives people an alternative option when it comes to hiring and one that doesn’t involve a credit check. 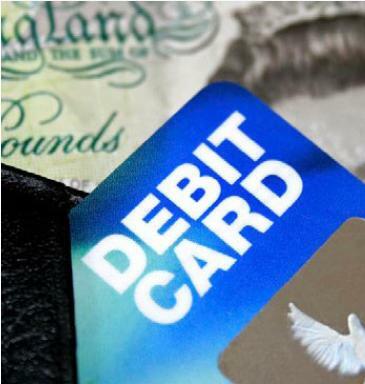 They have however announced that there is some restriction as to which debit cards can be accepted for payment which can be categorised into three main points. Firstly, the card must be in the same name as the driver. What this means is that the name that is printed on the bottom left of the card matches that on your driver’s licence. The second point is that the numbers on the card must be embossed this means that they are raised significantly from the surface of the front of the card and indented upon the back. The final thing is it must be a Visa Debit card, however in very irregular cases Mastercard debit cards are also accepted but only in selected locations mostly within the UK. If you meet these restrictions then you will be able to hire a car without a credit card. You don’t have to put up with the hassle of trying to work around hiring a car anymore, its simple quick and easy. If you have any credit problems then this is the perfect option for you as it’s an alternative not involving the usual credit card issue. Please also keep in mind that pre-paid cards, cash cards and cash are never accepted and this is on a worldwide scale. These types of payments are seen as unreliable by rental companies as if anything was to happen to the car they have no tie to the driver who has made the payment. 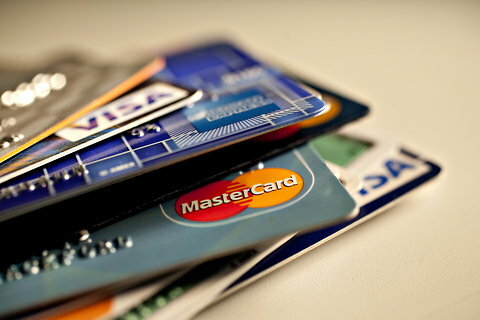 One area of contention with a lot of personal finance people is found within the world of credit cards. A lot of people say that they’re not necessary. We’re going to be a little contrarian and tell you that we think credit is a good thing. However, you need to make sure that you have a lot of self control in order to make the credit cards scheme work for you. If you don’t have willpower and control, you’re going to end up hurting your finances more than helping it. You just need to know the way you spend. For some people, raising their spending limit is definitely a good thing. On the other hand, if you’re not careful you could give yourself temptation that you don’t need. See why you have to know what type of spender you are? If you’re someone that uses credit for emergencies only, then an increased spending limit can be a good thing. You just need to know where you stand and what you’re actually going to be able to accomplish. The perfect time to get started is definitely now, while it’s all still on your mind. Why wouldn’t you want to start while it’s still on your mind? If you’re going to get a spending limit raise, here’s what you need to think about. First and foremost, the credit card company is going to give increases to people that have demonstrated that they can handle it. Just because you might be making more money at work doesn’t mean that you’re automatically entitled to a spending limit increase. If you’ve been late with your credit cards, you will need to make sure that you figure things out for yourself. Otherwise, you’ll end up getting rejected. It’ll be waste of your time. On the other hand, if you’re been doing really well with paying all of your credit cards on time, you’ll be able to get the increase. 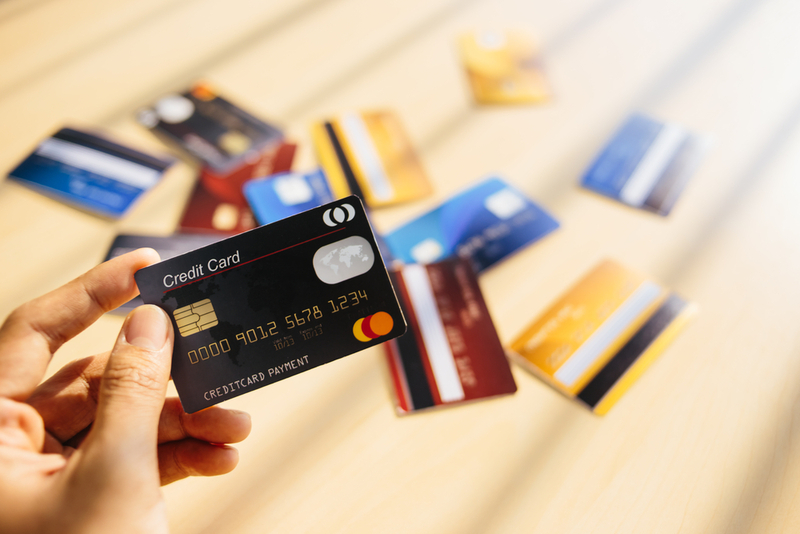 Be prepared for the credit card company to start you off with slow increases until they really are sure that you’re going to be doing the right things with credit. We think that smaller increases are nice because you’re able to stop yourself if you end up going overboard. Why wouldn’t you want to make sure that you have more credit? Aside from the additional spending power when you need it, it helps your utilization score. This means that if you get a credit card increase without spending it, you could improve the percentage of credit in use. This usually leads to a rise in your credit scoring. The higher your credit rating overall, the more likely it is that you’re going to get the best offers from lenders. Building your credit is something that you will have to do over time, but it’s definitely worth looking into. Good luck! New card issuers have entered the market, and a lot of consumers are wondering: what’s really in it for them? What can really be made of this new situation? The truth is that you’re in for a real treat if you’re going to go with a UK card issuer that’s new to the scene. The truth is that credit is a pretty competitive marketplace. Everyone is really chasing the same customers over and over again. Because the average UK consumer owns more than one credit card, this means that more than one company can “win”…but since nobody knows who is being carried by whom, the heat is on to capture you as a customer. It also depends on your credit. If you’re a great credit borrower, chances are good that all of the companies are going to want you. But what about the ones that don’t have such great credit? Is the credit game really over for them? Not at all. The truth is that you’re going to be able to really do some big stuff in the world of credit. You just have to make sure that you’re focusing on the all of the right things. For example, you might instinctively want to avoid these new issuers, but that’s not the way to go. 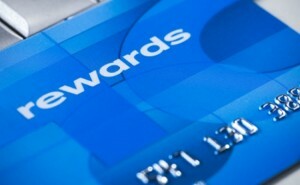 They could actually extend credit to you when others won’t, as a way to earn your loyalty and trust. If they are willing to take a chance on you, won’t you think about taking a chance on them too? It’s just the way of things. Of course, you’re going to get the best interest rates if your credit is up to date. Make sure that you’re looking at your credit report to correct any misinformation that might have ended up there. That’s the real way to keep yourself open to great credit deals. Once you get credit, you might feel that you have enough. But every once in a while, you might want to obtain some more. Being able to pay for holidays on credit gives you a higher level of protection than just going out of what’s in your current account, if you really want our advice. You have to go out there and see who is willing to offer you credit, and on what terms. Your monthly payments should be pretty manageable as long as you keep your balances low, so what’s there to skip over? Check it out today for yourself!